A new report has found that the provision of public housing for people who are homeless or at risk of homelessness could save nearly $5,000 per individual each year in health costs alone. 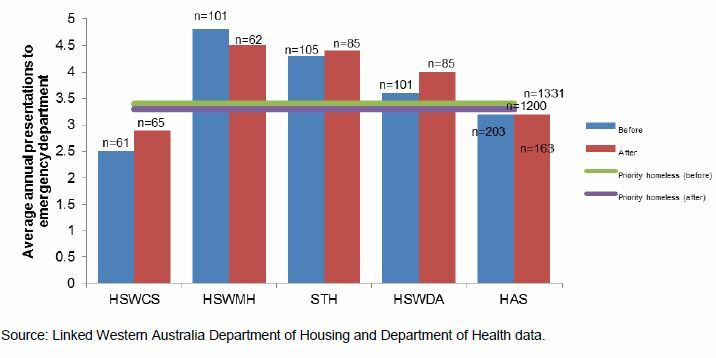 The Western Australian study, undertaken for the Australian Housing and Urban Research Institute (AHURI), is the first in Australia to link health care costs to national data examining the impact of homelessness programs and public housing. The report, What are the health, social and economic benefits of providing public housing and support to formerly homeless people?, was authored by researchers at the UWA Business School’s Centre for Social Impact. The study found that providing stable public housing for homeless people could save the Western Australian health system more than $16 million a year. The research, led by Professor Paul Flatau and Dr Lisa Wood, was released as part of national Homelessness Week. Flatau said the study examined the outcomes of the supported tenancy programs as part of the National Partnership Agreement on Homelessness (NPAH). It looked at the ratio of high needs to outcomes among people given prioritised access to public housing by the Department of Housing due to homelessness. “We found that providing public housing for people who are homeless or at risk of homelessness could save nearly $5,000 per person each year in health costs alone, and when coupled with support from an NPAH program the annual saving was over $13,000 per person,” Flatau said. 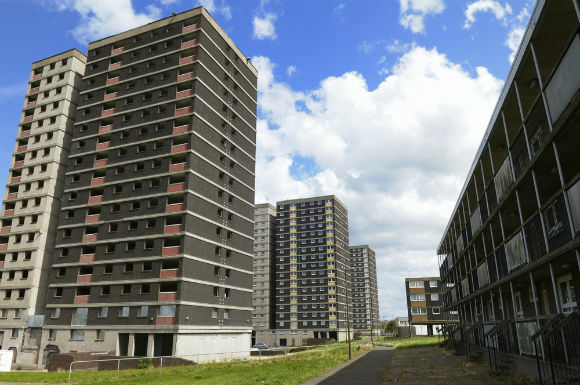 “After entering a public housing tenancy, the number of people presenting to hospital and the duration and frequency of health service use fell significantly. Associate Professor Lisa Wood said the study provided compelling evidence of the merits of more integrated solutions to homelessness and the strain on the health system. “The high prevalence of mental health issues among people who are homeless is well documented, but our research showed that use of mental health services significantly reduced when people who have been homeless were provided with public housing and support,” Wood said.